In the state of Nevada, minors have rights. Whether you are a minor or a parent, you need to know how to ensure your rights are protected, especially if you have been affected by a disability. As a minor, and depending on your situation, you may be able to free yourself from an unhealthy situation. These matters can be difficult to deal with. I am an expert and can help you find the best solution, regardless of your life conditions. If you are 18 years old and under no legal disability, you have reached your age of majority. 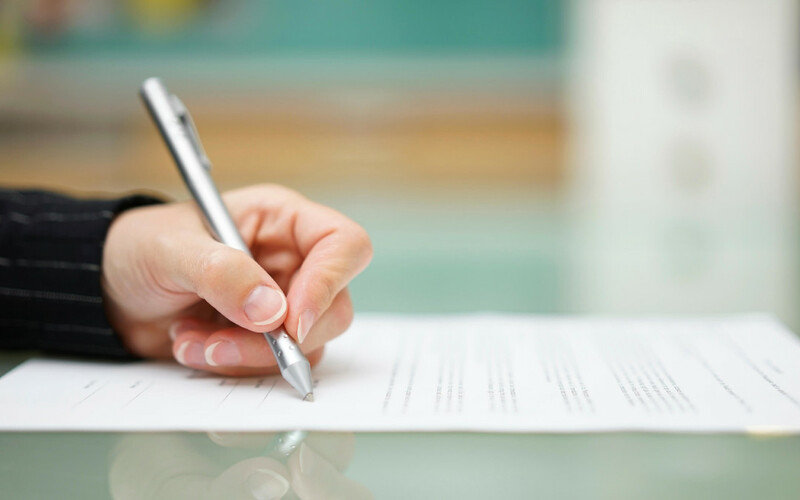 You can legally enter into your own contracts without the consent of a parent or guardian. Even if you are under a disability, we can have that removed through a process under the Nevada Revised Statutes if you meet certain criteria. If you are married, this helps to protect you and your spouse, and you should meet with me to discuss your options. If you have lived apart from your parent or guardian for more than 4 months, you may give consent for various services for yourself or your child. You can make the same decisions if you are married or have been, are a mother or borne a child, or if a doctor has determined you are in danger of suffering a health hazard if health care services are not provided. Anyone treating a minor must make reasonable efforts to contact parents or guardians, but if this person believes the minor’s life may be in danger without proper healthcare the decision can be entered into the notes and the procedure can go forward. Decisions like these can be complex and you should speak with me about these options to make your life better. Some parents do not always make the best decisions for their children. If you want to make sure you are within your rights, come speak with me. If you are under treatment for the abuse of a controlled substance, such treatment may be authorized without the approval of a parent or guardian if the state deems it necessary. The same is true if you are to be tested for STDs or other health-related issues. As a minor, you may pursue judicial emancipation if you are at least 16 years old, married or living apart from your parent or legal guardian, and a resident of your county. Your petition must be in writing, verified, and state your reasons, including: you manage your own finances, your income does not come from crime, and you continue to attend school, among other stipulations. There are often good reasons for young people to choose emancipation. We can discuss these options when you visit me and begin the process if that seems to be in your best interests. If you decide to apply for emancipation, a hearing will be held. We can ask that this hearing be closed and the final decision sealed to protect you and anyone else involved. The judge’s ruling is final. This may be one of the most important decisions in your life and you want to make sure you get the best representation you can. It’s your life. I’m here to help. Call me now at 702-383-0090.